Is your office space enabling your current and future employees of all abilities to be successful, thereby making your business more competitive? 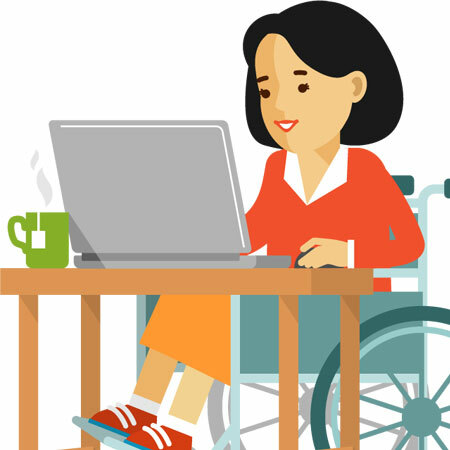 Review these helpful tips to make your company more accessible. 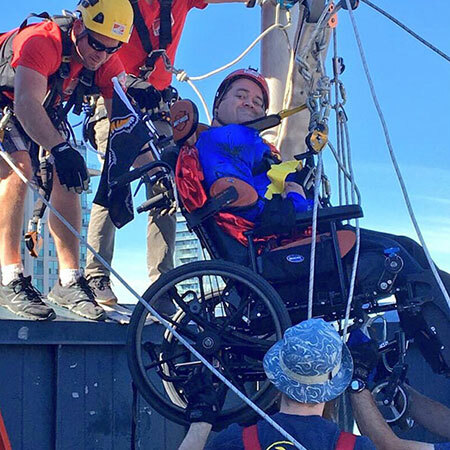 Determined to create a more inclusive society, Easter Seals programs run summer camps, provide financial support, help wheelchair users rappell down skyscrapers and more. 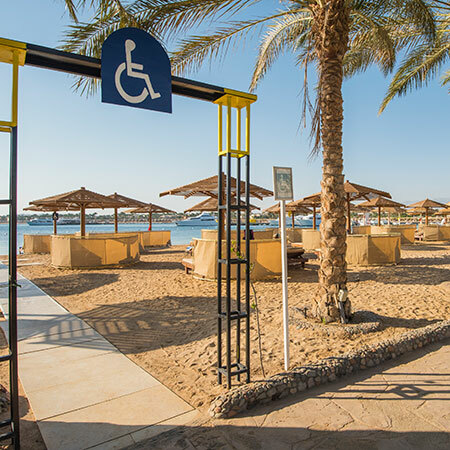 Racking your brain for an accessible destination worthy of your vacation time? Have we got some options for you! 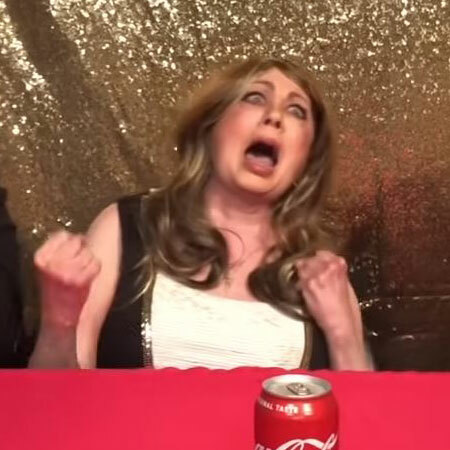 This Emmy-considered web series about the adventures of Donna Russo examines the real, daily challenges of people with disabilities through a comedic lens. 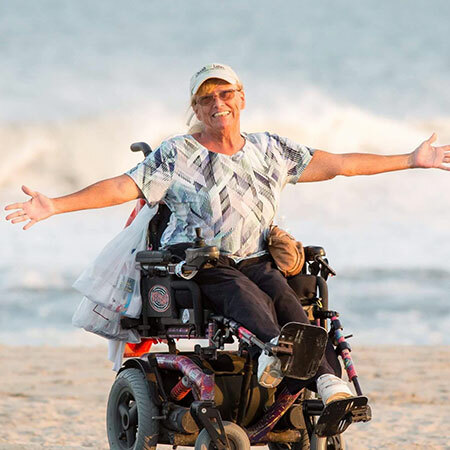 Buckle up for the story of how a whirlwind trip became Wheel the World, a community that is changing how people with disabilities travel. 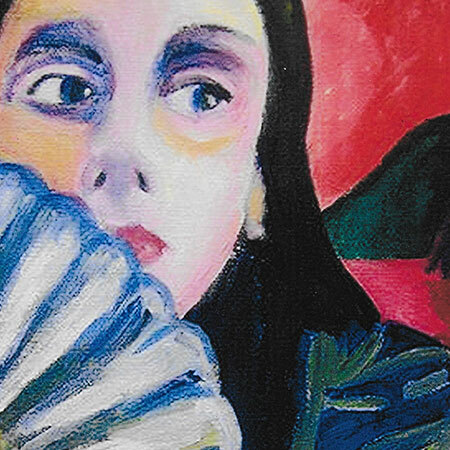 Though it started as a coping mechanism for OCD, Riia Talve's brilliant artwork became her way to communicate her mental illness to the world. What is your plan for the new year? If better health and wellness tops your 2019 to-do's, enjoy these tips on how to best make that happen! We're ready for our close-up! 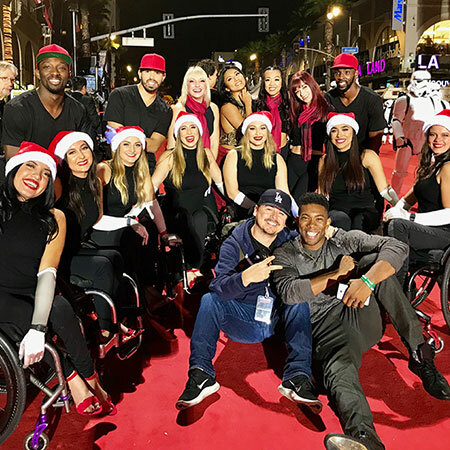 A scaled-down recreation of Abilities Expo was recently featured on the set of the hit sitcom Speechless. Hear from "exhibitors" about the unique, fun experience! 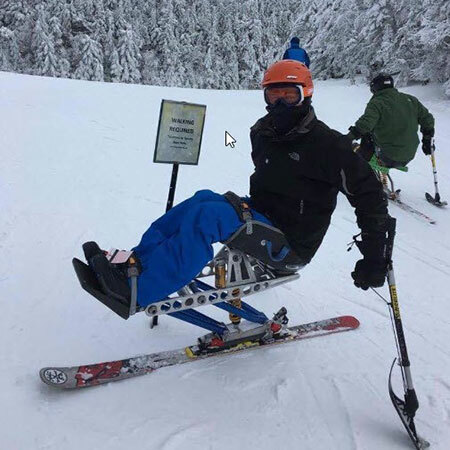 Just how accessible is Northern California's great outdoors? 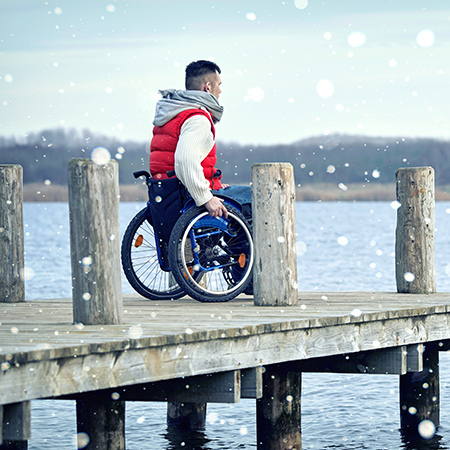 Now you can find out the specific access details of a locale to ensure that it matches your needs before you get there! 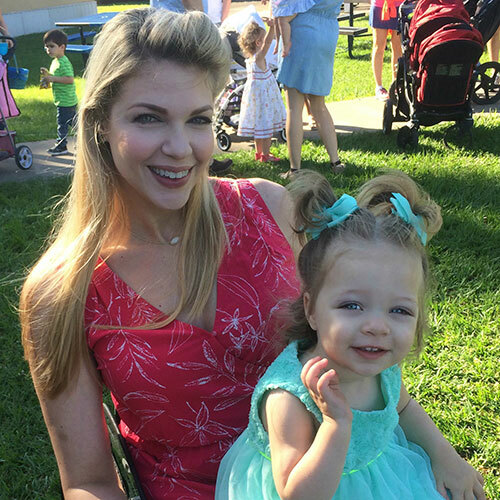 4 Ways to Celebrate the Holidays with the Rollettes! The season is upon us and the Rollettes have some great ideas for adding a bit of flare to your holiday! 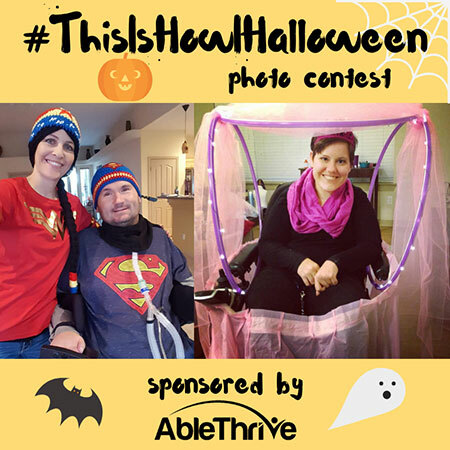 AbleThrive features the creativity and ingenuity of people with disabilities through homegrown videos of how-to's and life hacks from the community. 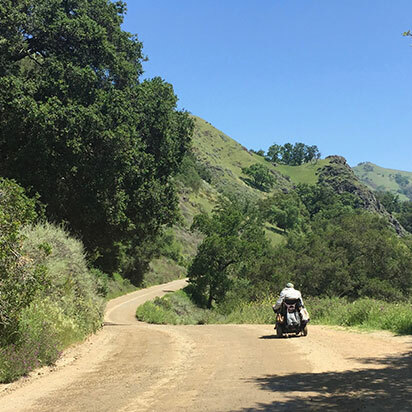 Bust out your cameras (or camera apps) for SPORTS 'N SPOKES annual photo contest! We can't wait to see how you are living your adventures! 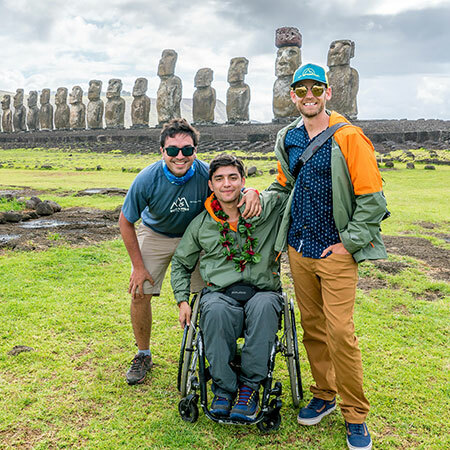 This travel website not only allows you to search detailed accessibility info to ensure a destination meets your needs, it has also created a Yelp-style community to share experiences. 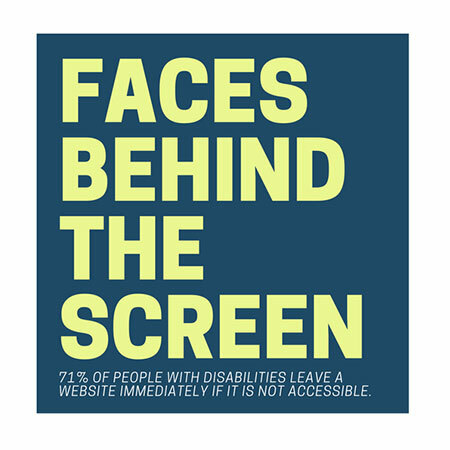 What About the Faces Behind the Screen? Think about all your daily interactions with technology. 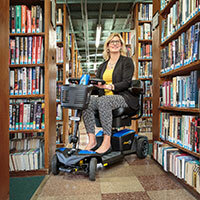 Now imagine that technology was completely inaccessible to you because of a sensory disability. 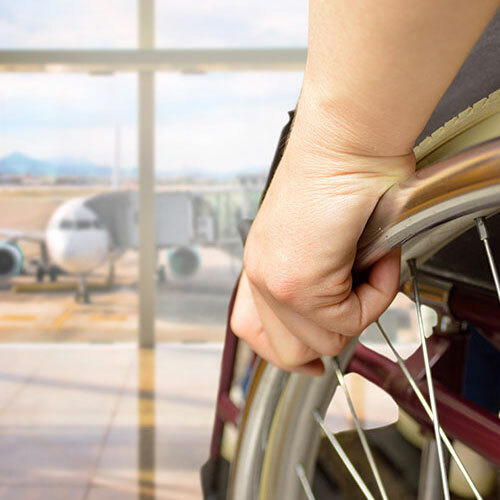 Advice from international wheelchair traveler Tabassum Chagani can smooth your flight experience and minimize those airline horror stories. 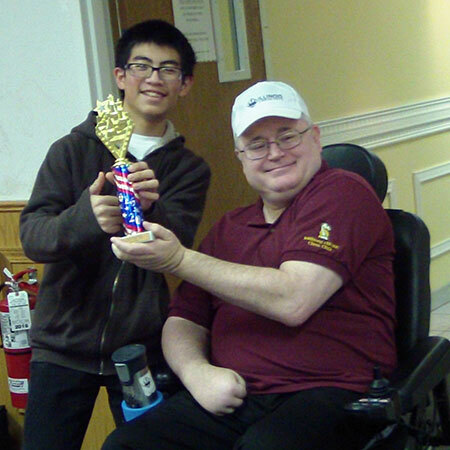 Accessible to nearly everyone, chess is great for cognitive processing and social interaction. And according to this chess vet, everybody will assume you are super smart! 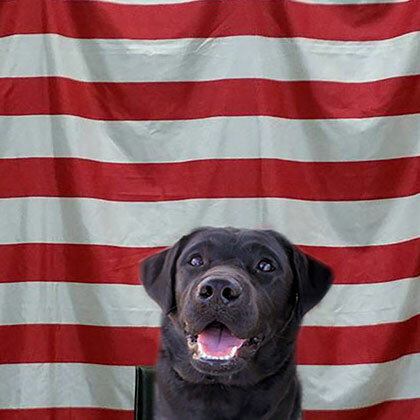 Don't miss the story of Dolly Pawton, based on the real-life adventures of a service puppy on her way to becoming a full-fledged service dog. 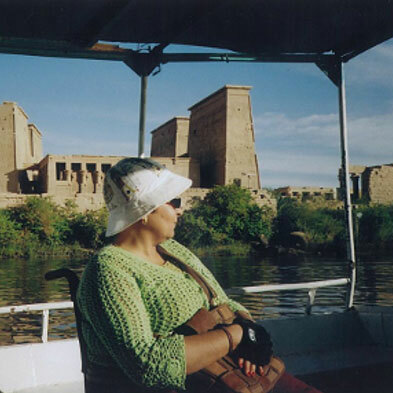 With a few spot-on travel tips from globetrotter…or roller…Tabassum Chagani, the world is your accessible oyster. 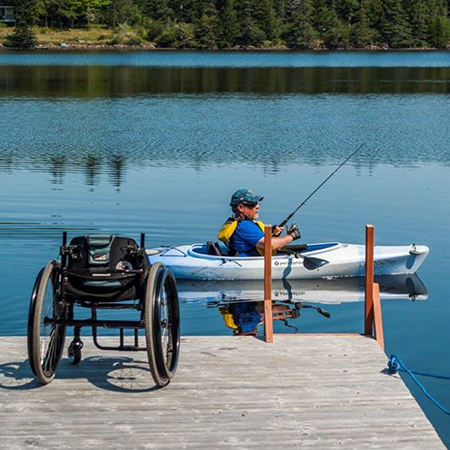 Great tips from para-athlete Chris Collins on how you can continue to enjoy sports and the great outdoors post-injury. 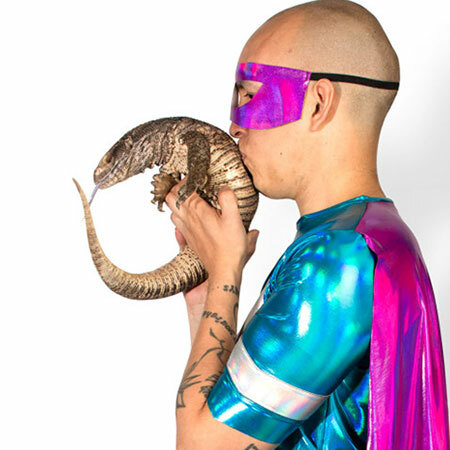 Superfest features avant-garde films from around the world that present disability in all its diverse, brazen and subtle complexities. 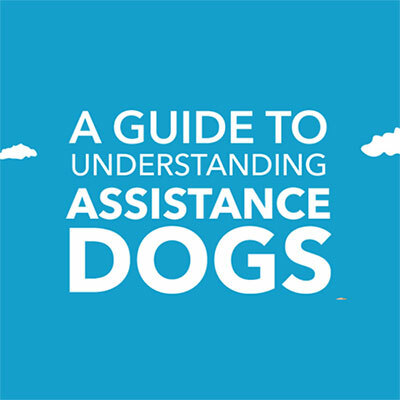 Service dogs play a vital role in enhancing the health, well-being and independence of the disability community. Check and share this handy infographic. Even in the wake of Harvey's devastation, the Houston community is coming together to create an accessible playground for all. 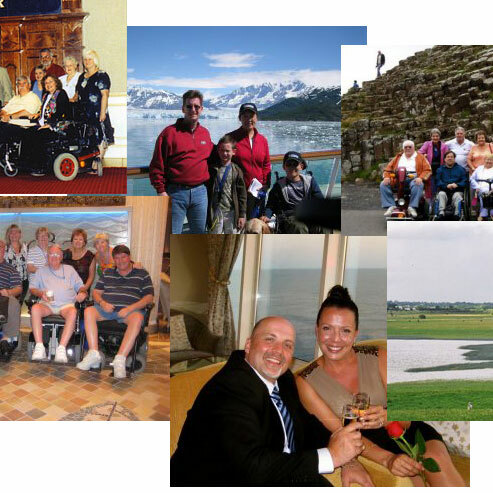 Barriers to accessibility are crumbling all over, expanding travel options and your ability to see the world. In this touching short film, a man uses all available senses to viscerally describe his feelings for the love of his life. The Rollettes' dance card may look full, but there's still room for you! 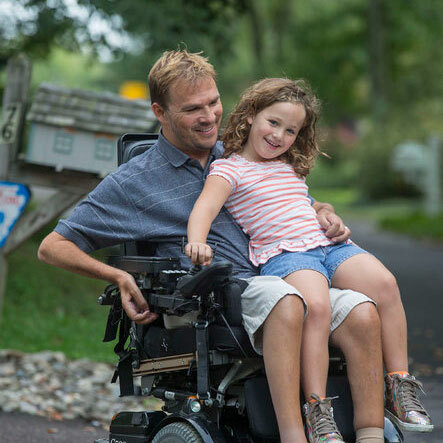 A wheelchair has a starring role in new children's book about a tender father-daughter bond.